From avocado-themed restaurants to morning smoothie ideas, it seems like avocados are on pace to soon beat bananas as the most most popular fruit in America. However, it looks like they will have a new challenger, since the “diet” avocado was released this week by Eurobana’s Isla Bonita brand. The biggest selling point for the new avocado is that it has 30 percent less fat than ordinary avocados. Also compared to traditional avocados, they have been described as having a more mild flavor, primarily due to their juicier texture. Along with less fat, they are being marketed as more ideal for smoothies, soups and cocktails. Here’s a picture of what it looks like. Notice the trademark wrapping to differ it from its conventional counterpart. These diet avocados are going to be tested only in Spanish markets, but there are hopes of one day selling them in the United States. Interestingly, despite the diet avocado’s “healthier” appeal, regular ones aren’t known to be bad for you — at all. In fact, their higher fat content is actually comprised of good monounsaturated fats, which can help to lower bad cholesterol. Perhaps this fact will make the diet fruit’s introduction into the marketplace a bit harder. The new avocados are non-GMO and are grown with special soil and climate conditions, according to the company’s website. Unfortunately, they will not be any cheaper, but they will be available all year round. Currently, the average price for an avocado in the U.S. is a high $1.27. 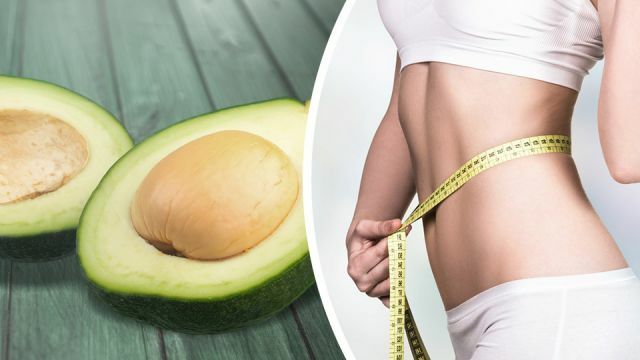 The new avocado has sparked some controversy and conversation online, especially since some people think that these aren’t any healthier at all. Will you be eating this new avocado when it’s available? Let us know in the comments! Hey Buddy!, I found this information for you: "New ‘Diet’ Avocado Just Released". Here is the website link: https://www.thealternativedaily.com/new-diet-avocado-just-released/. Thank you.